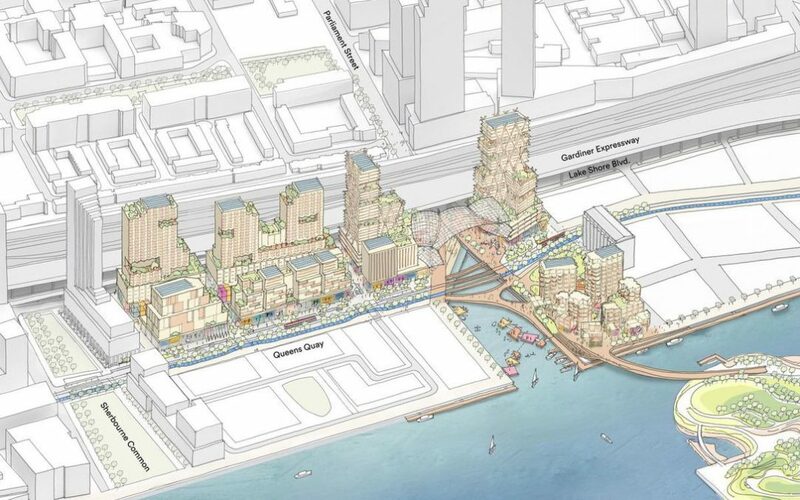 Alphabet has released the first draft plans for Toronto’s upcoming miniature smart-city and they look.. smart! 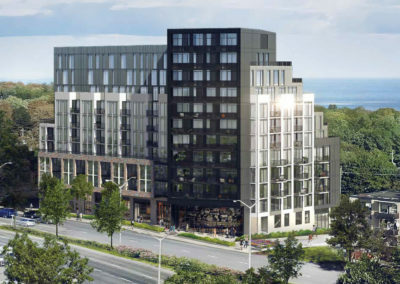 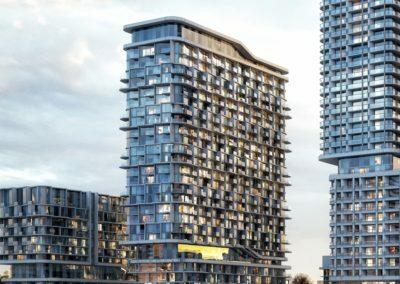 The plans are not focused solely on selling luxury condos either, in fact the plans include 50% purpose built rentals and 40% below market housing, including 25% as affordable housing. 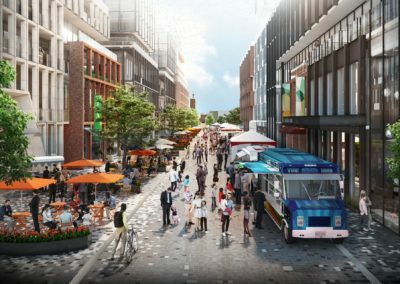 The plan here is to give the new Sidewalk Labs a true population that is truly representative of a cross section of Toronto’s population. 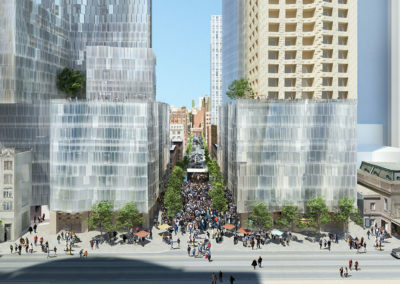 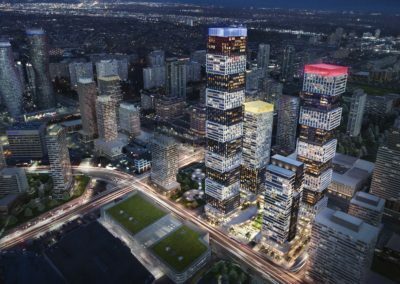 The project is expected to bring 5,000 new jobs to the downtown core for the initial construction phase with another 3,500 in-office, retail, production and community expected once the build in complete.